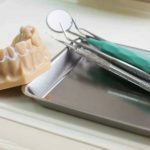 Home Blog Posts Centurion Dentistry Care: Dental Bridges VS Dental Crowns – What’s the Difference? In Centurion Dentistry Care, there are many procedures performed each day on different patients in the pursuit to improve their dental health. When it comes to quality Centurion dental care, your professionals have you and your family covered with affordable treatment. In this post, we will discuss some aspects regarding dental crowns and bridges, as both are commonly used. 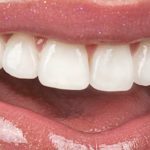 What are dental crowns and dental bridges? 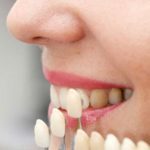 Does my Centurion dental care practitioner do this? Both dental crowns and bridges share some similarities that we will highlight in this post. Both have their very own set of advantages and disadvantages and your dentist in Centurion can assist. 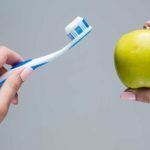 You may hear the term “dental crown” when dentists discuss factors such as root canals and other dental restorative treatments. Sometimes dental crowns are referred to as “caps”. They tend to serve a similar purpose to a cap or covering over an object (this object being teeth and or screws in implants). The dental crown is a prosthetic tooth and as we’ve mentioned earlier, used in restorative procedures. A dentist will use a dental bridge with a dental crown when the patient does not have strong enough teeth to support the bridge. Unlike dentures, a dental bridge is more of a permanent solution to having a fuller set of teeth as opposed to gaps. Dental bridges are not removable like dentures. Bridges and crowns can last for many years. 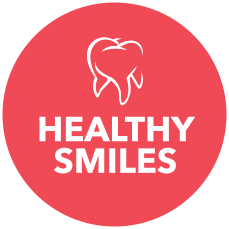 However, both of these dental options can damage when the patient does not practice proper hygiene. Sometimes genetic factors can influence their deterioration due to the jawbones becoming weak through gum diseases. If your dental crowns or bridges come loose, make sure to visit your emergency dentist Centurion to get the help you need. Do you need the help of your trusted dentist in Centurion? Get in touch today!